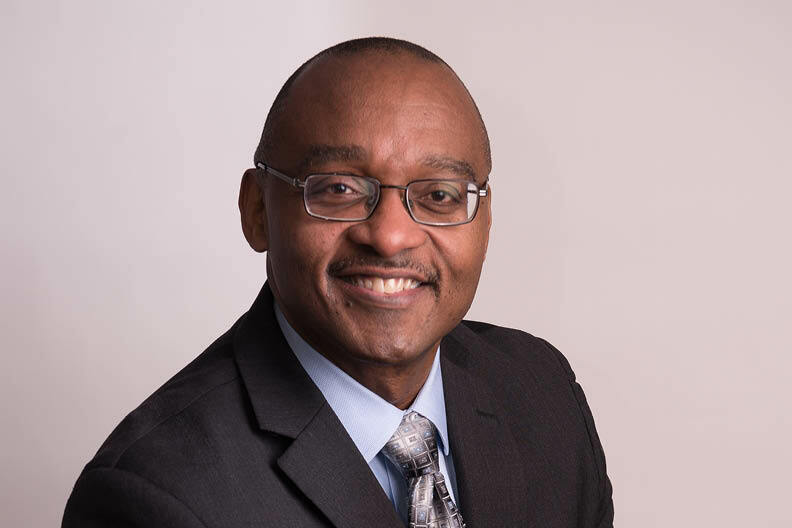 As a scholar and minister, and in his leadership role at the Smithsonian National Museum of African American History and Culture, Brad R. Braxton has spent his life investigating the intersection of religion and social justice. Braxton will explore the moral dimensions of effective leadership in the public sphere when he presents Blueprint for the Beloved Community on Feb. 20 during this year’s Martin Luther King Jr. Intercultural Lecture at Elmhurst College. Braxton is the director of the Center for the Study of African American Religious Life and the supervisory curator of religion at the Smithsonian National Museum of African American History and Culture in Washington, D.C. He holds a Ph.D. in New Testament studies from Emory University and is the author of three scholarly books and numerous essays on religion and social justice. His books No Longer Slaves: Galatians and African American Experience and Preaching Paul frequently are used in divinity school courses. The Martin Luther King Jr. Intercultural Lecture will begin at 4:00 p.m. on Wednesday, Feb. 20, in the Founders Lounge of the Frick Center. Admission is $10 for the general public and free for Elmhurst College students, faculty, staff and alumni.